Excellent for rough and turbulent waters. Casts far and will imitate bigger profile baits. Excellent lure when nothing else is working! Incredible action! When the wind blows onshore and you need to reach the outer bar put this plug on. When the wind blows onshore and you need a plug that will dig into the current and sweep this is the one. Works great while fishing inlets or canals. 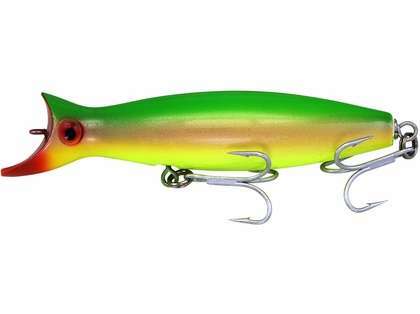 Current helps this lure and you can feel it really dig into rough water. ConsLure is really best in rough conditions and at night but will work during the day if you have some whitewater or current. Works great in rough surf. Super Strike is the Best! 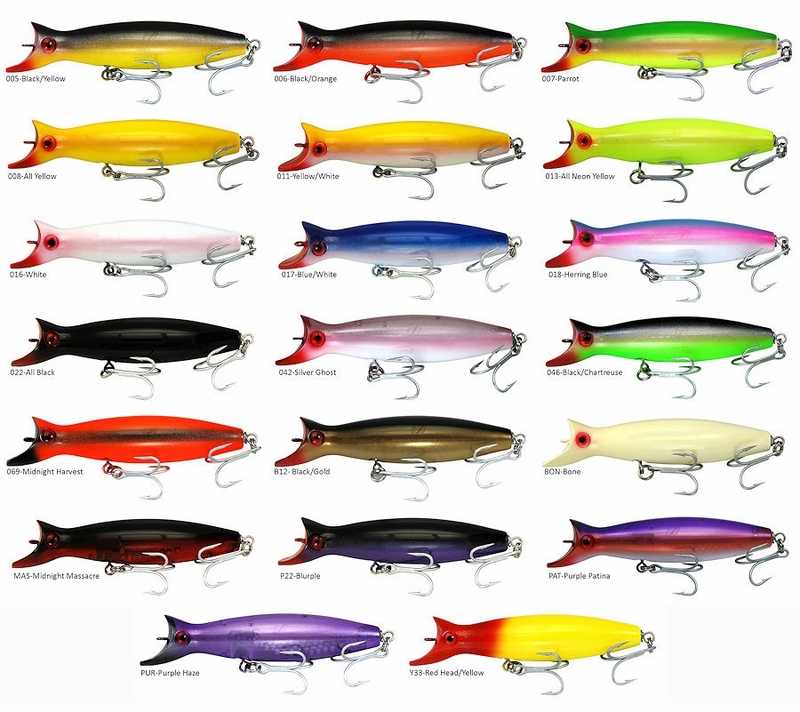 Excellent lures, great action and great quality! Enjoy! Great super strike quality and consistency. Great finish, durability and hardware. Swimmer works well in rips with heavy current and under windy rough conditions, but also performs in calmer conditions with good current when bigger baits are around. Swimming action is good. When white or dark won't do. great color for when the water is a little cloudy and white is too much and dark won't do either. Good lure for fast moving water at the inlets. size and color mimic larger baitfish. ProsFloating with good weight for casting. Great lure for fast currents. Nice lure for the jetty's and inlets or anywhere there is a lot of moving water. Just cast it out and let it swim. If you don't have one of these in your bag you need one. Excels in strong surf/current/sweep, digs in and stays straight without rolling. Very durable because these aren't wooden and come with the best hardware no need to upgrade anything. Best plugs wherever there are striped bass. Always a go to so always gotta havem one in the bag. This is my go to lure. It catches fish, casts far, and can be used in any conditions. After you cast and feel the plug just left the rod tip and you will feel it digging in. These have HD hooks and split rings. They work great in saltwater do not need to be changed out.